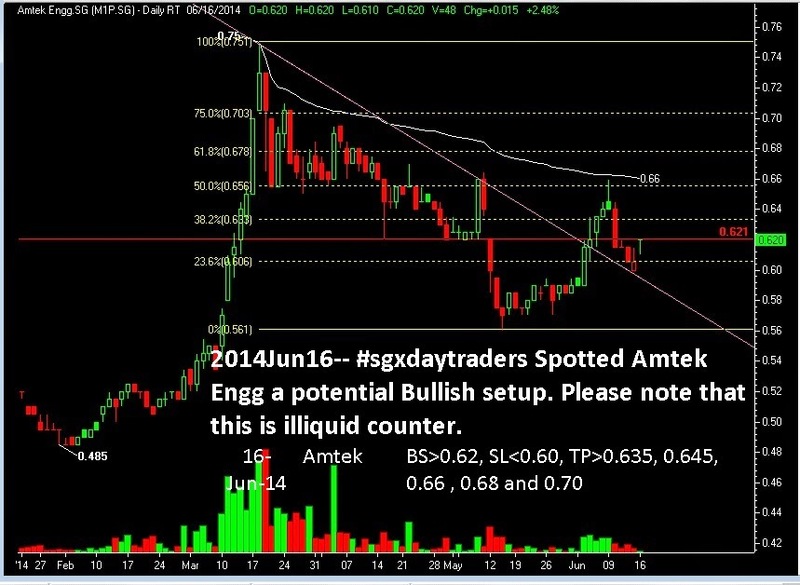 SGX Day Traders: 2014Jun16-- #sgxdaytraders Spotted Amtek Engg a potential Bullish setup. Please note that this is illiquid counter. 2014Jun16-- #sgxdaytraders Spotted Amtek Engg a potential Bullish setup. Please note that this is illiquid counter.